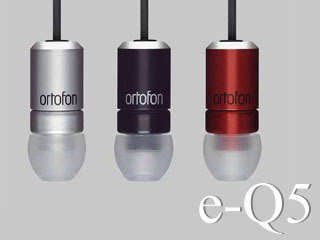 Ortofon announced the e-Q5, which seems to feature the same moving armature technology found on the previously reviewed e-Q7. Instead of a successor, this model will be more like a step-down model (and cheaper as well). However, the sound quality is said to be very close to e-Q7, which of course is a good thing. 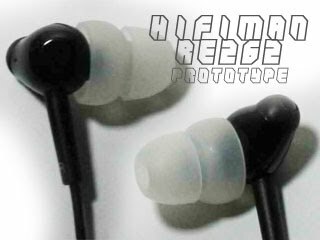 It also has a strain-relief-free design that makes it looks a lot like an earplug, hopefully the cable won't be a problem in use. Well, we have seen the picture of RE262's prototype before, but this time I have more detail about it: First, it is 150 ohm and doesn't have a particularly high sensitivity, so a portable amp or a high output portable source is needed to get the full potential out. Second, it has a titanium diaphragm and durability enhanced OFC cable. Third, price is estimated to be around US$200~$250. Last, it will start shipping in a week or two.